Established in 1992, Intrex is a global supplier of marking, printing, labelling and visual control equipment and systems. Headquartered in Poznań, Poland, Intrex manufacture high quality labelling Equipment. From standard labelling heads (100+, 200+ and 300+) to bespoke handling and labelling solutions. As well as labelling systems, Intrex also produce a number of complementary products such as coding automation software, track and trace systems, traversing units, laser safety enclosures and printer stands. ACI Laser GmbH has been developing, producing and selling compact laser marking systems since 1999. Their permanent focus on market needs has ensured a continuous range of new innovations to further develop products, while keeping customer value at the forefront of their actions at all times. 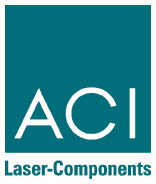 ACI lasers are “Made in Germany” and that is very important to their brand. Only development and manufacture in Germany satisfies their uncompromising quality standards. The product range includes Fibre Laser, UV Laser and Green Laser among others, along with a range of market leading Class 1 Laser Safety Workstations and accessories. As with all its lasers and complete solutions, ACI Laser GmbH has developed the marking software Magic Mark in-house. The software allows the user to produce all kinds of marking contents while at the same time controlling the complete laser system. For more information, please visit ACI website here. GS1 global standards are the most widely used supply chain standards in the world. Over 2 million organisations across the globe use GS1 Standards today, to identify, capture and share information about their products, services, locations and assets. 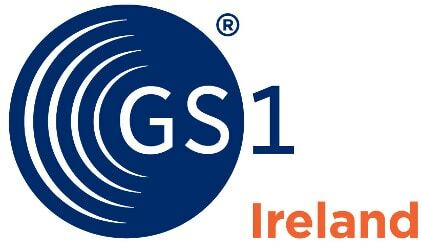 Codico are a GS1 Ireland registered solutions provider. 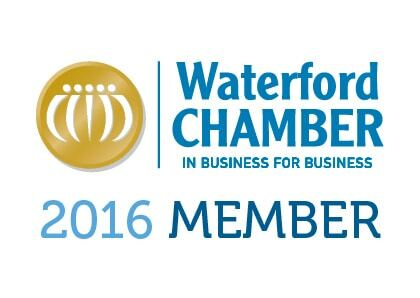 Established in 1787, Waterford Chamber is the leading business representative organisation in Waterford. The Chamber represents the interests of its members and actively contributes to the economic development of Waterford City and County. The Chamber welcomes all businesses, independent of size, as members.